ABB will upgrade one of Helsinki’s largest substations with its latest ABB Ability technology, to help meet increased demand for power, improve power reliability and assist Transmission System Operator, Fingrid, with its plan to digitalize its assets. Housed in an award-winning glass-clad building, the new 400-kilovolt (kV) Länsisalmi substation plays a key role in Finland’s transmission grid. 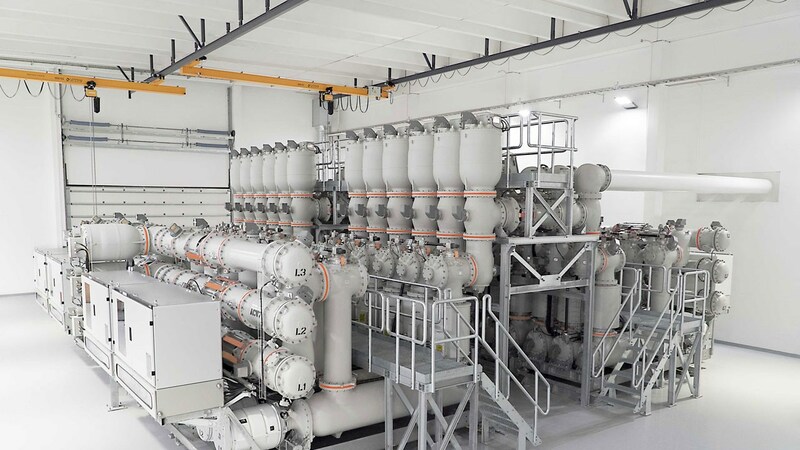 As part of the project, ABB replaced an outdoor air-insulated switchgear (AIS) installation with its innovative compact gas insulated switchgear (GIS) technology, freeing up 70 percent of the space occupied by the old facility, and locating the new substation within a stunning edifice that has become a renowned city landmark. In addition to the turnkey supply, ABB will install modular switchgear monitoring (MSM) devices onto the GIS to enable online condition monitoring of the circuit breakers. To reduce additional cabling, signals will be locally collected via WLAN using the IEC61850 protocol and then uploaded to ABB Ability™ Ellipse APM (Asset Performance Management).New sensor technology will help Fingrid digitize its assets and make Länsisalmi its most modern GIS substation. 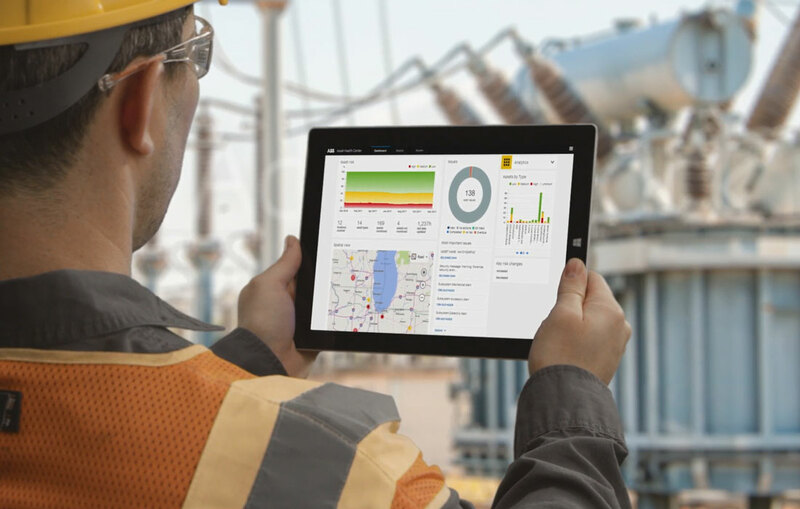 Fingrid will also pilot the use of the ABB Ability Ellipse APM to perform predictive analytics to help prevent critical failures and improve reliability across the transmission asset fleet, including transformers, circuit breakers and transmission network equipment. ABB Ability is the company’s unified, cross-industry digital offering that extends from device to cloud and connecting customers to the Industrial Internet of Things. With devices, services systems, solutions, services and a digital platform that provide data insight, it is possible to know more, do more and improve the overall operations.